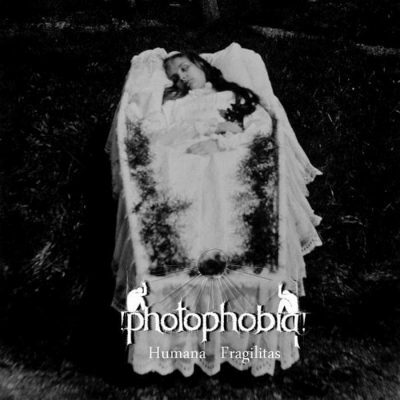 PHOTOPHOBIA was founded in the winter of 2010 by the mind of Morbid (Fornicatus, Tunes of Despair) and Letaliis (…, Oppressive light) to express the deep feelings and analyze the sadness inside their souls. 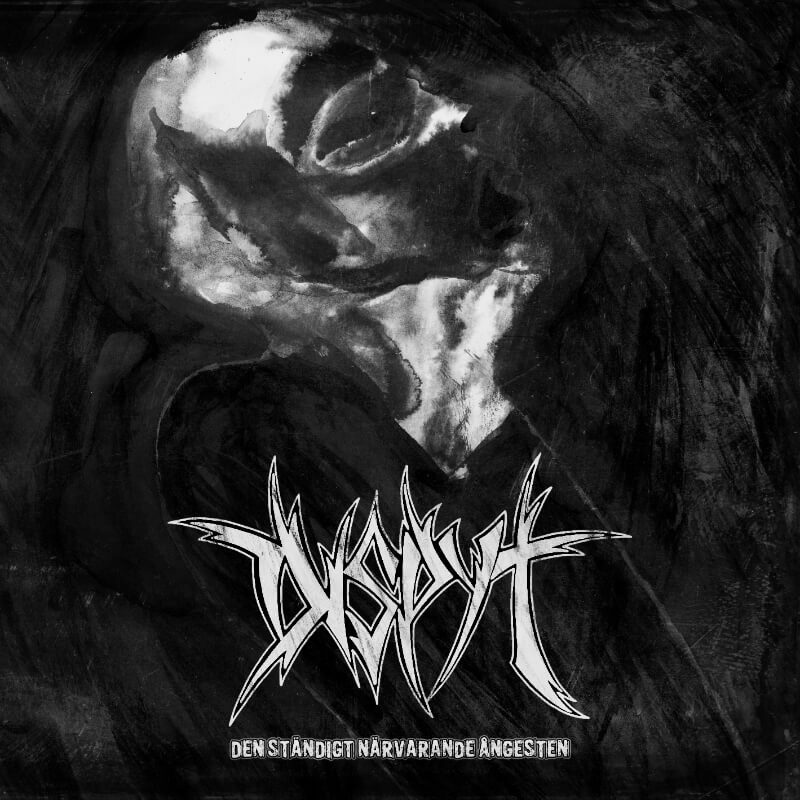 In a few months time they composed a whole full length album by the title “Humana Fragilitas”.  In 2010 Photophobia signs with Immortal Frost Productions for the release of their this album. The debut full length was released later in 2010 in a limited amount of 500 copies on CD. n 2011 Photophobia had to part ways with their bass player A.Morbid (Happy Days, Withering Night, etc…) and to welcome their new keyboard player Deimos (Fornicatus, DEAD). Together they started writing new materials for their second full length album, “The Seven States Of Mourning”. 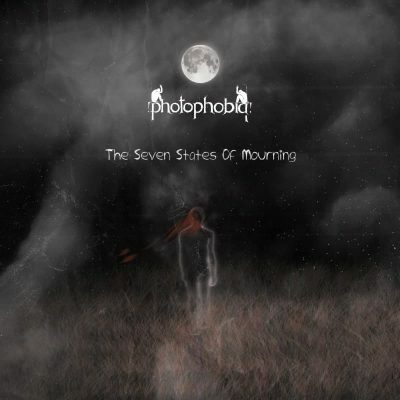 “The Seven States Of Mourning” was released by Immortal Frost Productions in November 2012 in a limited amount of 300 copies on CD and a limited amount of 100 copies on Tape. 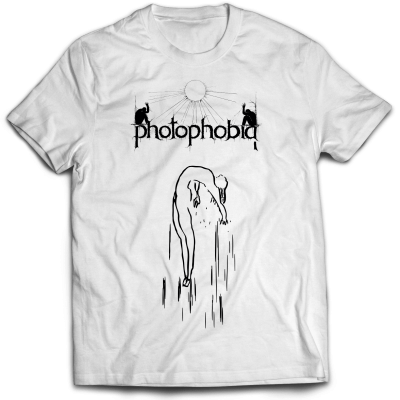 Also have there been 30 album shirts printed along with the CD release.